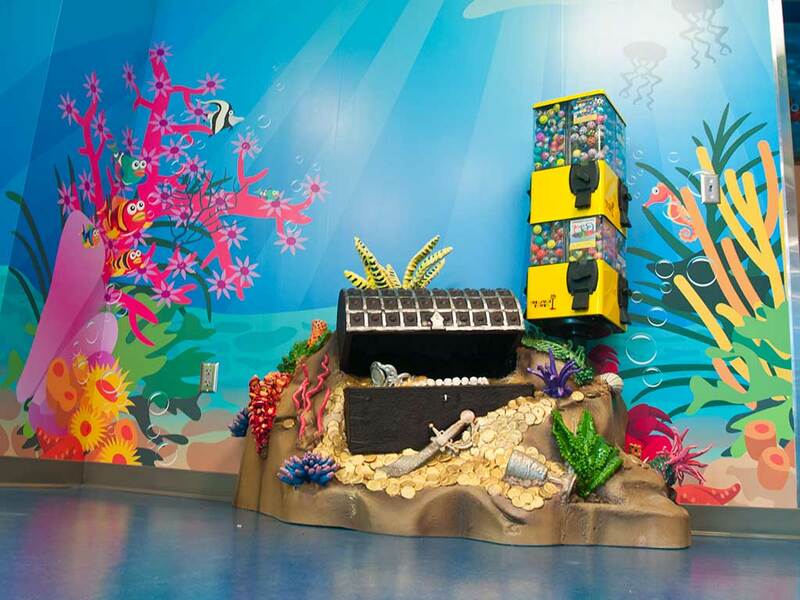 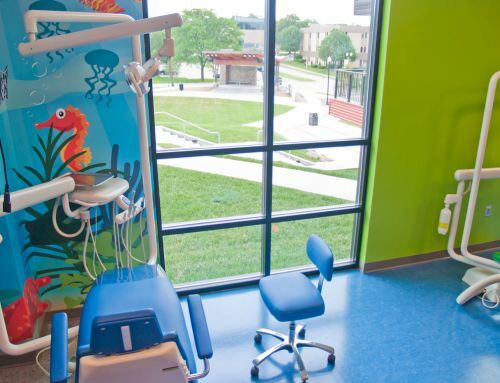 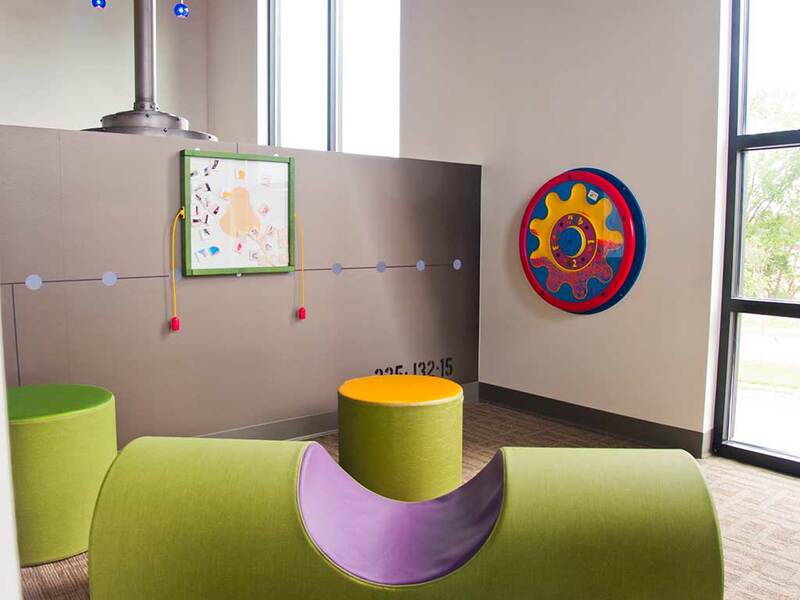 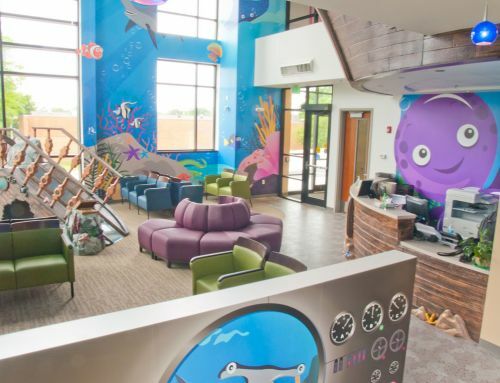 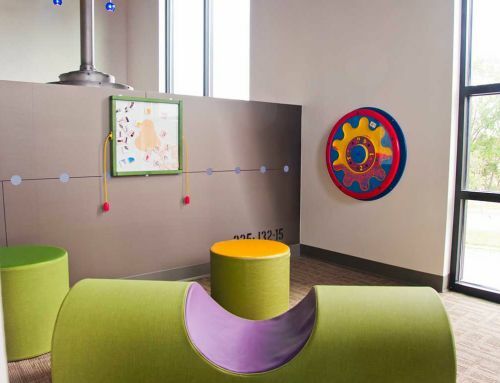 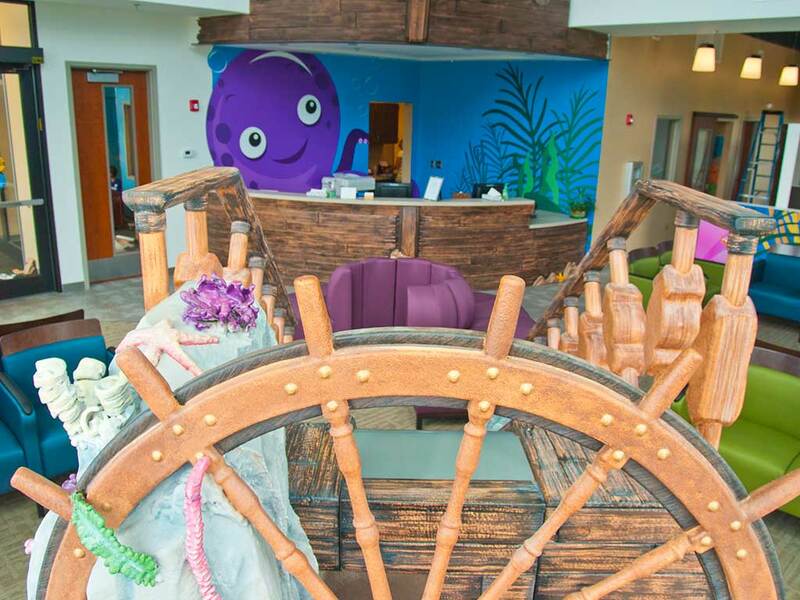 Instead of Walking the Plank at our Gladstone Dental Office, your lads and lassies can slide down our play ship plank during their wait to see our Pediatric Dentists. 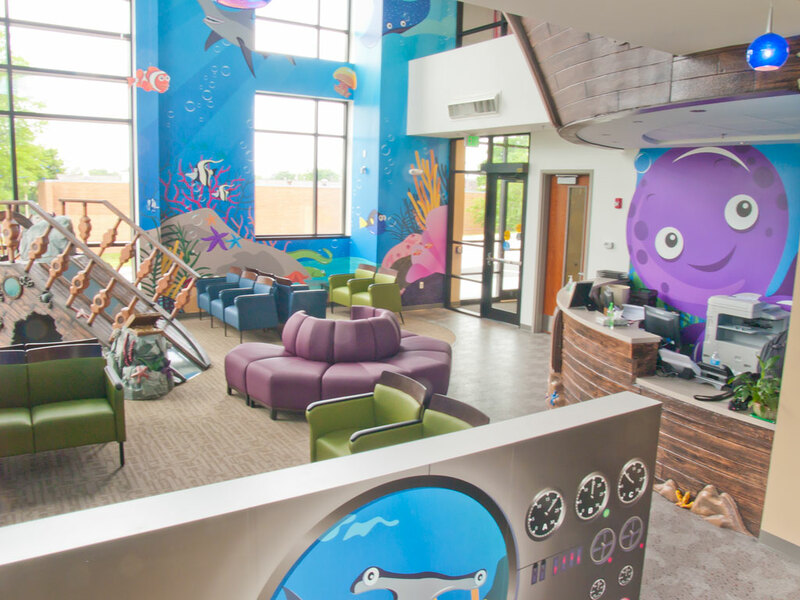 After their Dental visit, your Buccaneers will receive some treasure as a reward. If you need shout out an Ahoy, Matey on how to keep your young Buccaneer’s teeth in ShipShape, please call Dentistry For Children at (816)548-3400 for an Appointments or for more Information.